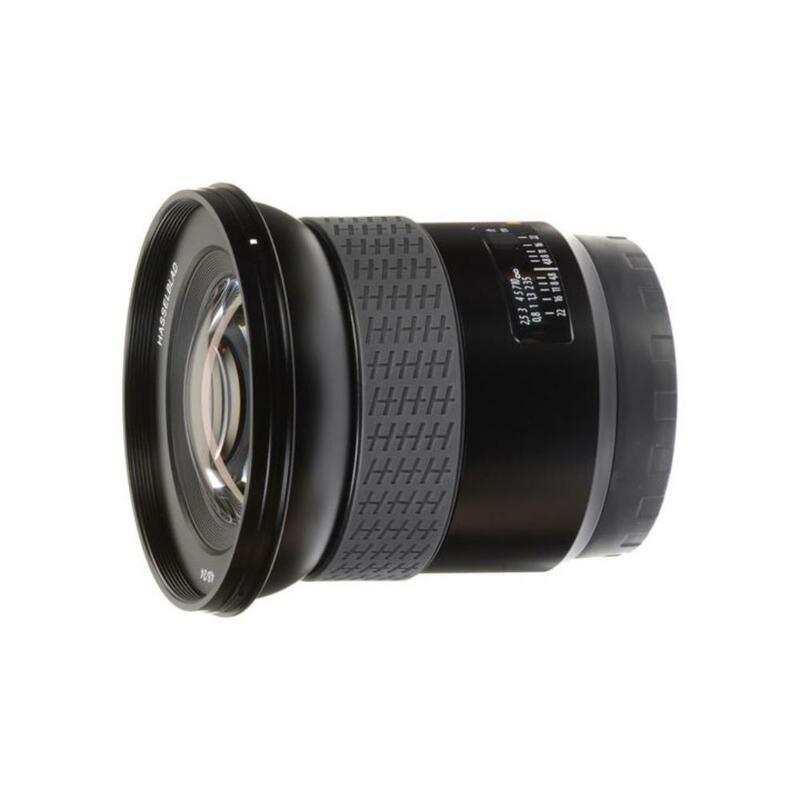 The Hasselblad HC 24mm f/4.8 Lens is a high quality wide angle for select Hasselblad medium format digital systems (see Notes tab for more). I has an expansive 104° angle of view, a high degree of sharpness, and ultimate clarity. 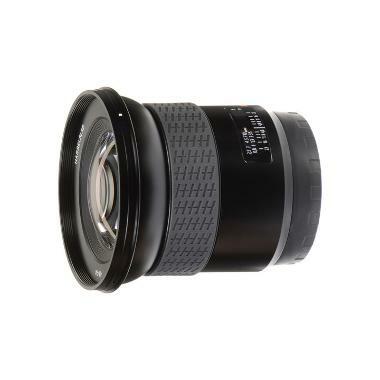 In 35mm terms, this lens "reads" more like an 18mm lens on 37×49mm sensors, making it very suitable for vistas, architecture, landscapes and cityscapes. This lens offers a center leaf shutter, allowing you to sync strobe units with your H system up to 1/2000th of a second. This rental comes with a 105mm filter adapter to avoid vignetting when using screw-on style filters (filters not included), which is handy for landscape work.